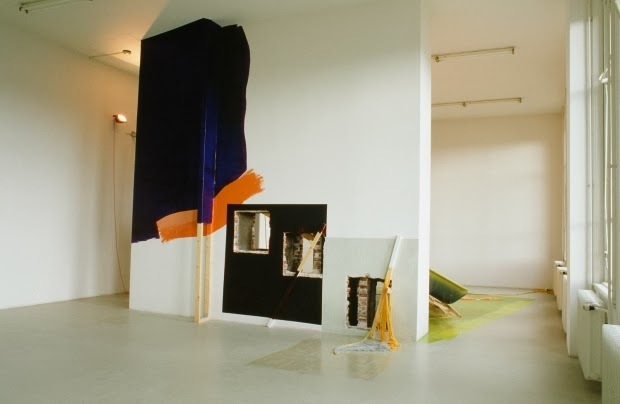 This week's list is all about the artists and artisans... the makers -- of beautiful experiences, images, objects, starting with Jessica Stockholder's gorgeous site-specific installations. She's just a total master of color, yes? 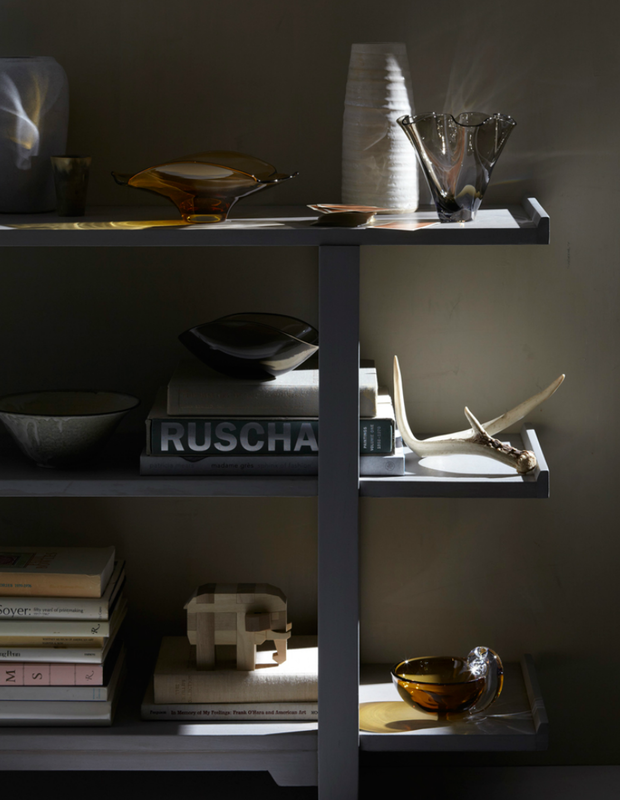 Clarisse Demory's styling as art. 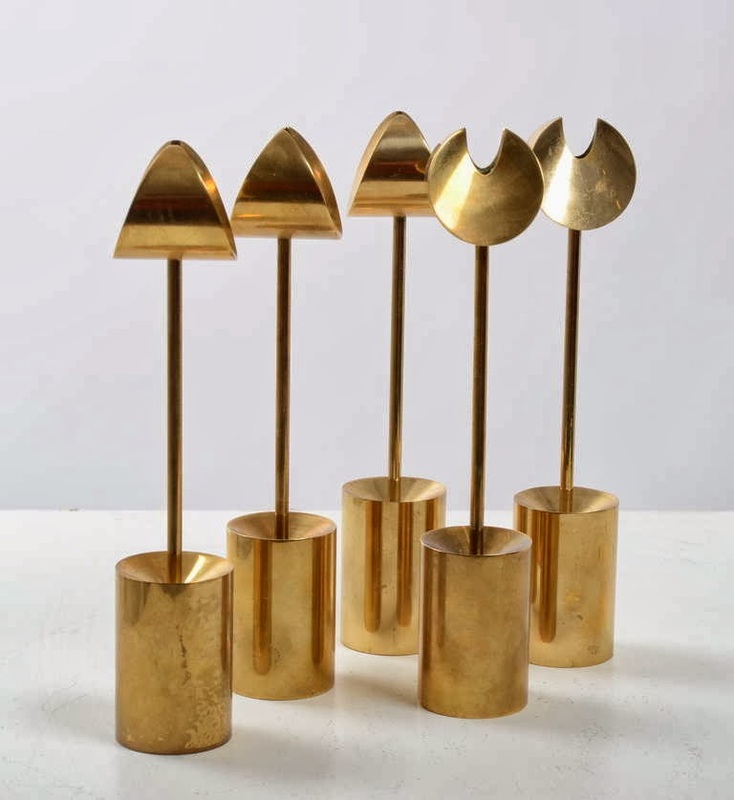 Pierre Forsell's brass candlesticks for Skultuna, Sweden. 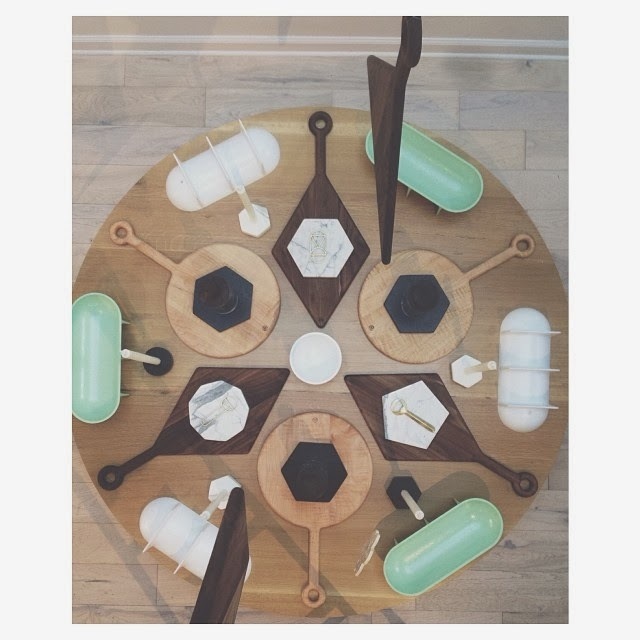 Pretty much the candlesticks of my dreams. Full stop. 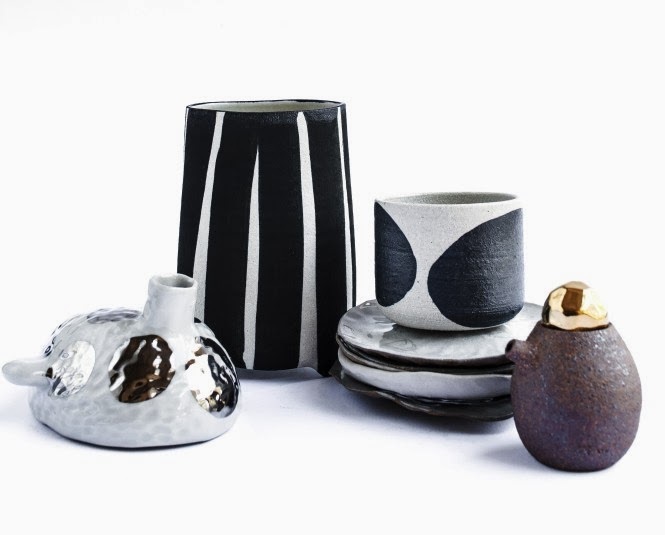 Bridget Bodenham's ceramics in all their graphic, metallic-kissed loveliness. The perfection that is every. single. 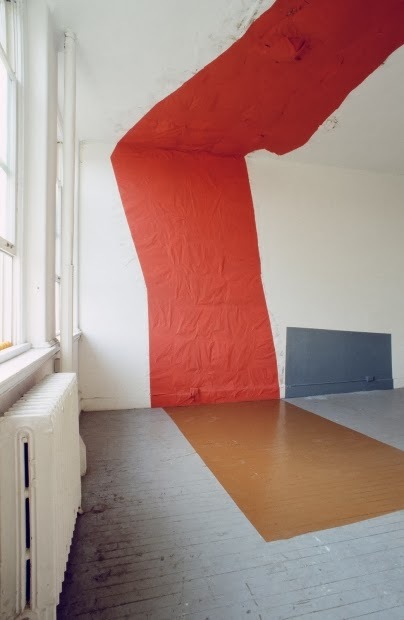 photograph that Gentl and Hyers create. 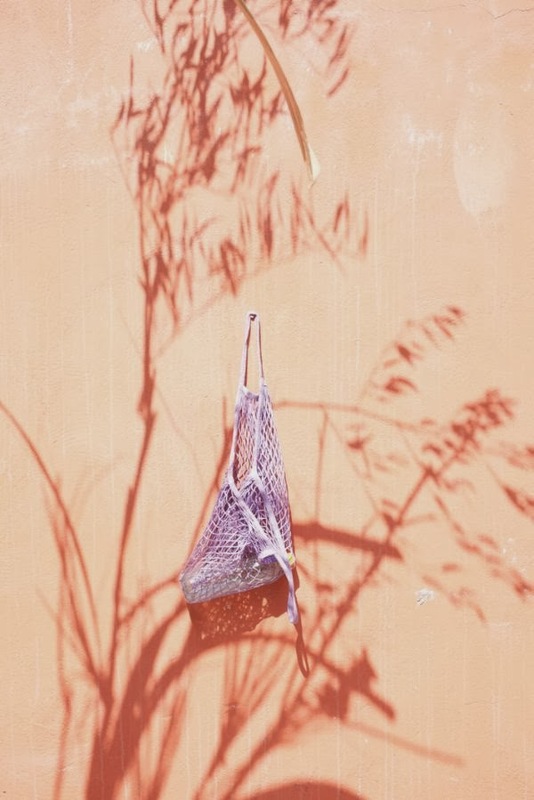 And then there's the matter of Andrea Gentl's instagram and her food blog Hungry Ghost. Sigh.